Welcome to a cozy Hostal in the Heart of Chilean Patagonia. 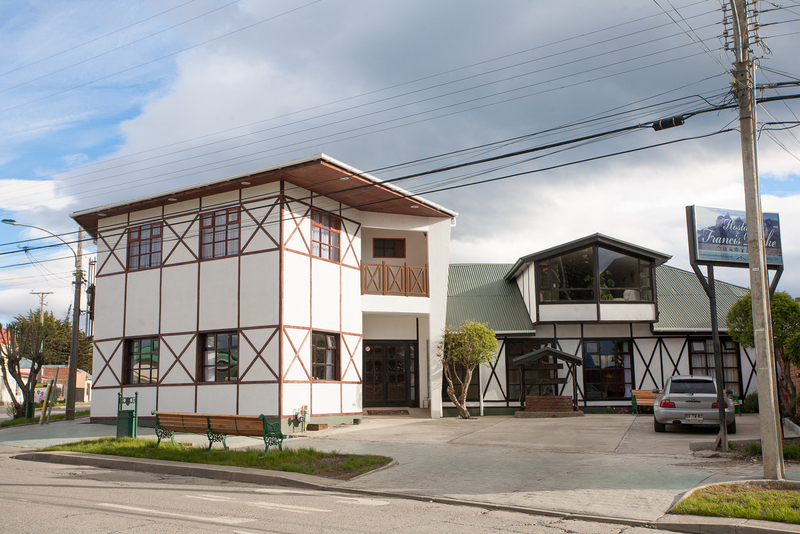 Far from noise and pollution, Puerto Natales arises as a small town located amidst a wonderful and untouched scenery. It is the door to one of the most appealing National Parks, Torres del Paine National Park. Hostal Francis Drake is great place to start your adventure in Patagonia. “Me and my wife had a delightful weekend in Torres de Paine, the staff were friendly and attentive. Highly Recommended”.